A wholesome breakfast on the run! 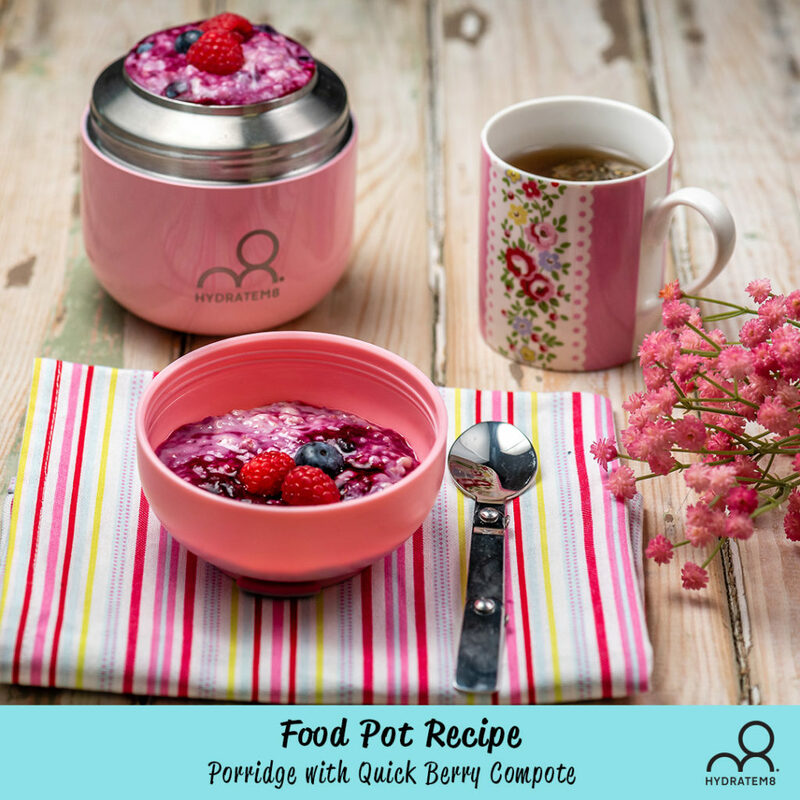 If you don’t have time to feed the family and yourselves, take you porridge on the go! Heart healthy oats are the base of this recipe with plenty of natural sugar berries.